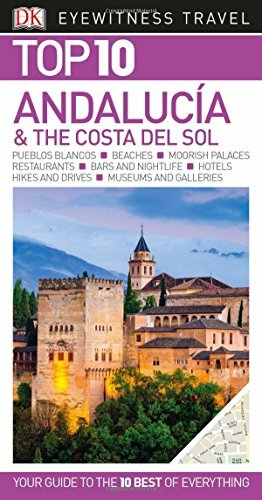 For those who enjoy touring religious and historical architecture, there’s no finer spot in Andalucia than Ronda. Filled with fascinating structures from throughout the town’s long history, the city is quite simply entrancing. Walk across the Puento Nuevo, completed in 1793 (during the reign of Felipe V) and head backwards in time. Ronda – Beautiful views from and to Puente Nuevo, La Casa del Rey Moro, the Water Mine, and other views of the city. Stop at the Casa del Rey Moro. Built in the 1700s, a set of Moorish steps leads from the garden down to a delightful gorge. Look back up and enjoy a view that was once enjoyed by the King of Ronda himself. See a still-functioning convent and church, the Church of Saint Isabel of the Angels, housed in buildings begun during the Moorish occupation of Spain. Established in the 16th century as an order of St Francis of Assisi, the convent has seen substantial restoration since the Spanish Civil War. Step back even further in time and stroll around Espiritu Santo, the church of the Holy Spirit, begun in 1485. Constructed on the ruins of a mosque, one can still see touches of the earlier building here and there. One of the oldest extant religious structures in Ronda is the Minarete de San Sebastian, one of the remains of a 14th century mosque. Renamed after King Alfonso drove the Moors from Spain, it is a marvel of period architecture. The stereotypical arch is dotted with turquoise ceramic tiles from the original construction. Another church built on the ruins of a mosque is the Santa Maria La Mayor. It sports an outstanding Mirhab arch on which one can still clearly see many of the Moorish decorations from the period. Though begun in the late 15th century, it wasn’t completed until the end of the 17th. As a result, there is a mix of architectural styles that will fascinate those who look closely. Be sure not to miss seeing the Moorish Baths, built in the 13th century and still very much the way they looked then. Constructed near the Arroyo de las Culebras (Stream of the Snakes), a waterwheel (now long gone) carried water through an aqueduct to feed them, similar to the Roman method. But if viewing architecture is not enough to fill up your visit to Ronda, not to worry. Modern bullfighting has its home here in Spain’s oldest arena, the Ronda Bullring. Or, have a fine meal in the restaurant at the Hotel La Fonda and enjoy the view of the Alavero de los Banos. Take a stroll through the Mondragon Palace (Ronda Museum) and enjoy the gardens. Not far outside the city is a great hike in Pinsapar, filled with refreshing trees and views of the mountains. Or, walk over to the edge of the Gargante Verde (Green Gorge), or down to the Moorish Mines. When you visit Ronda, be prepared for some vigorous walking. There are hundreds of steps to some sights, and hills all around. 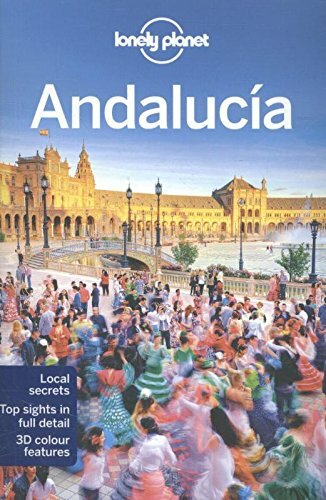 Here’s some popular Travel Guides on Andalucia! 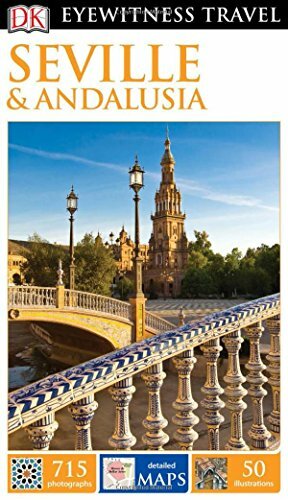 Plan the perfect trip to Spain!